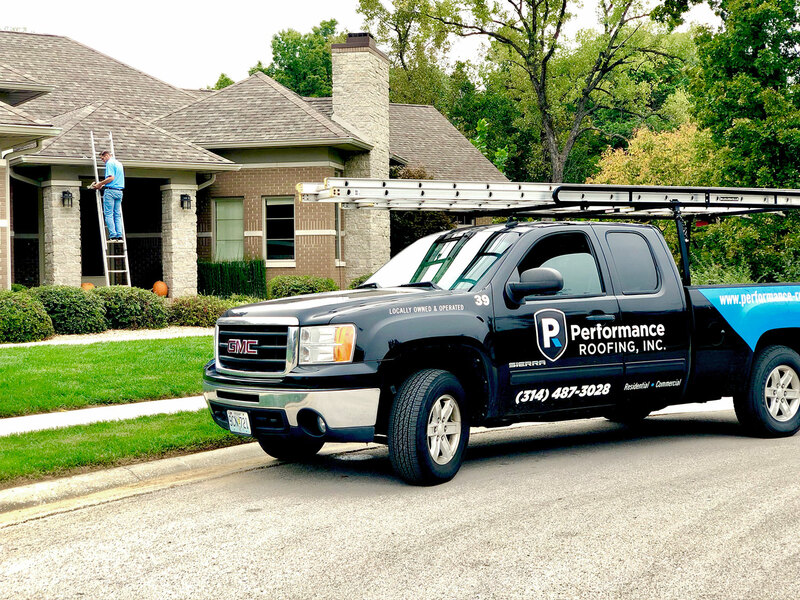 Visual Lure was recently contracted to design a new logo and provide branding services for Performance Roofing, Inc., a locally owned and operated, St. Louis, MO roofing company that has been in business since 1976. 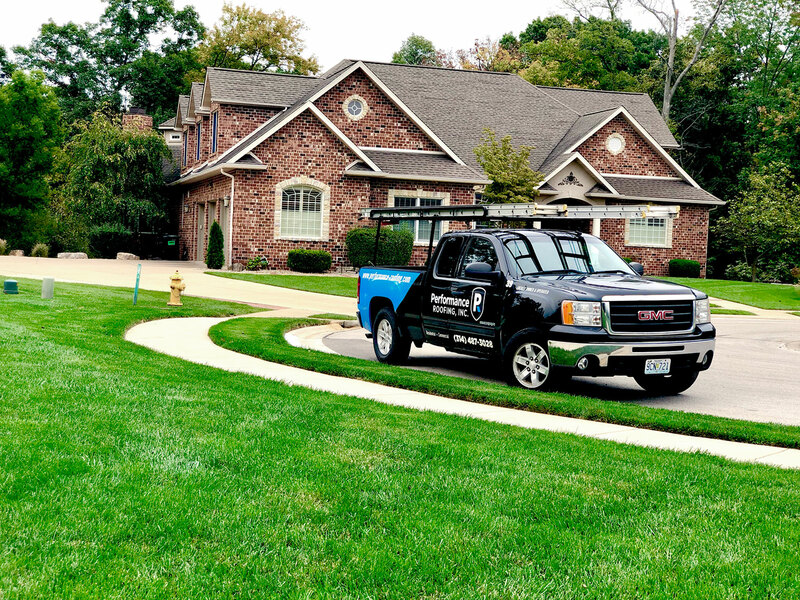 They are a full service roofing company serving both residential and commercial properties in St. Louis, MO and the St. Louis Metro East, Illinois. Below are our initial two logo designs along with a sample business card and truck decal layout. The first logo contains a red “P” for Performance and an overlapping roof line when combined with the red “P” creates the letter “R” for roofing. The second logo creates both the letters “P” and “R” also and are placed on top of a shield. The shield represents strength and protection, the two most important aspects of a quality roof. 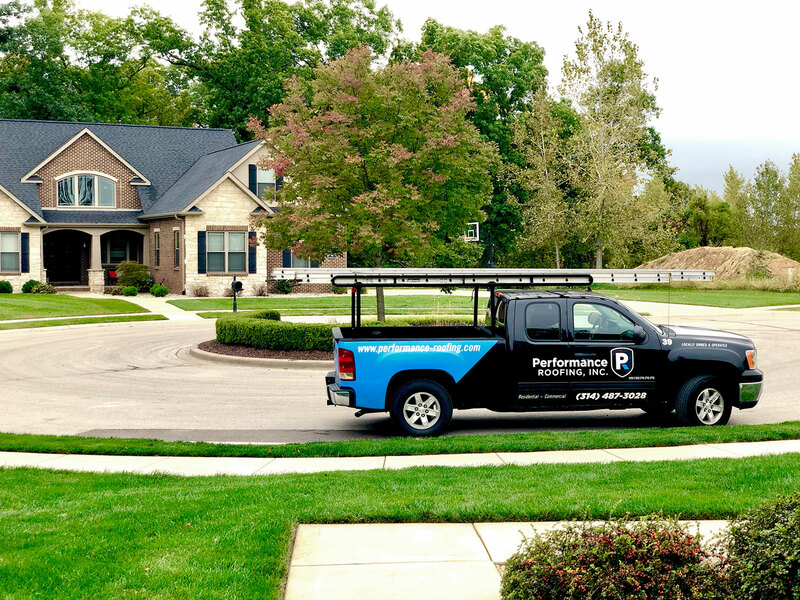 UPDATE: Performance Roofing has selected their new logo and have started lettering their truck fleet. We are also in the process of a complete rebrand. More updates to come.